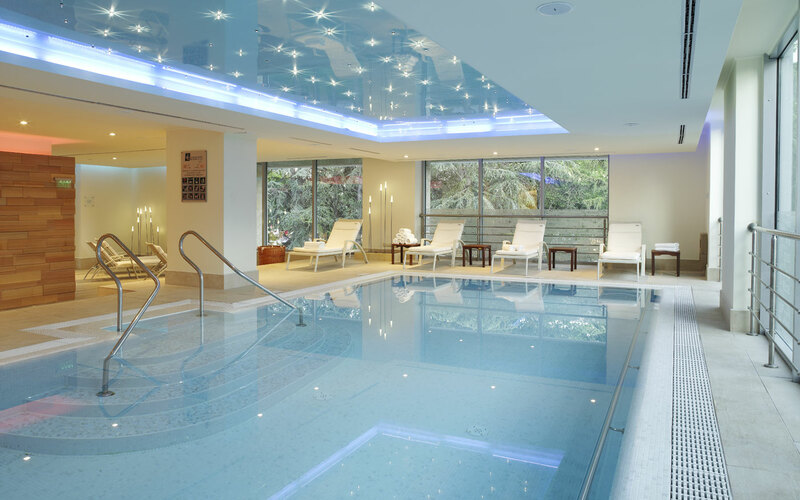 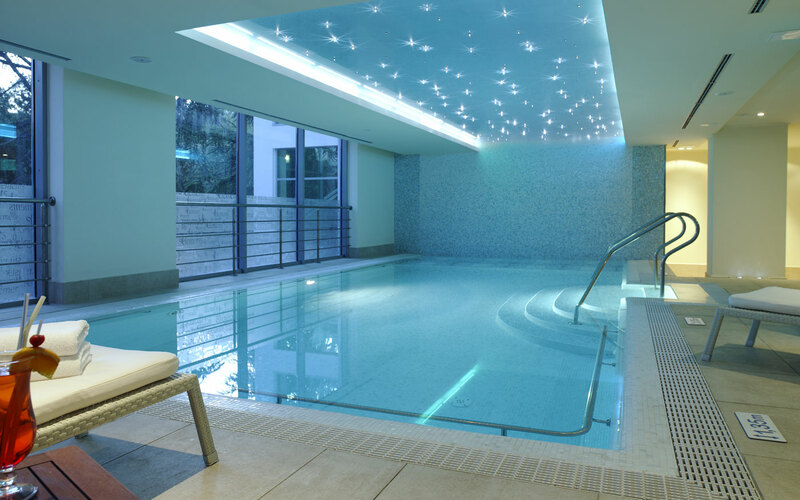 Unbescheiden has proven specialist knowledge in equipping swimming pools at spa and wellness centres. 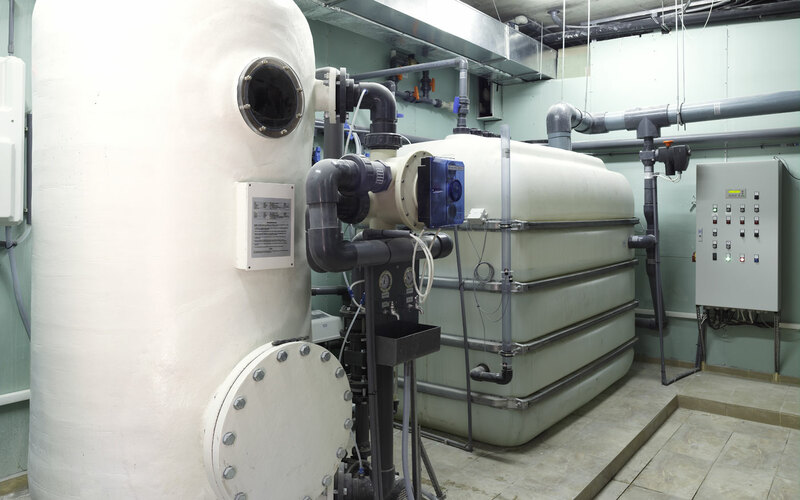 Unbescheiden works closely with the project architects to design a complete pool system that can be filled with sea or thermal water. 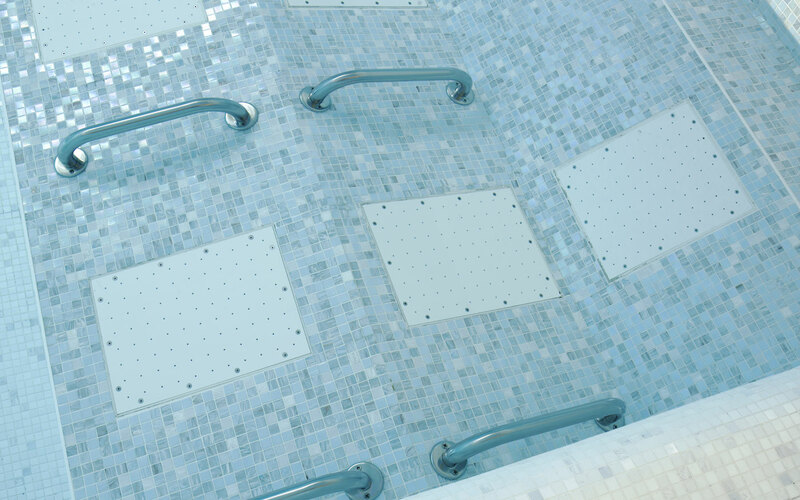 The services range from the necessary water treatment systems to adding attractions such as neck showers, massage stations, air bubble beds, massage seats, air bubble plates or geysers.